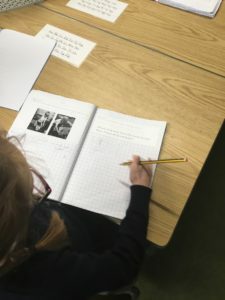 Over the last two weeks Class 2 have been focusing on capacity in Maths. 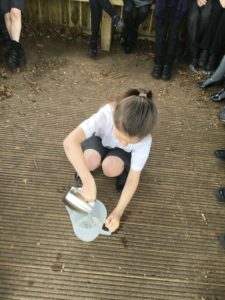 We completed an investigation to find out which mug would mean Miss Jones had the biggest cup of tea! 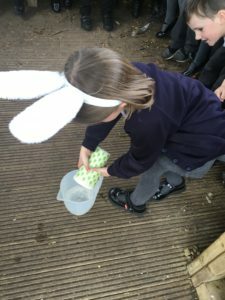 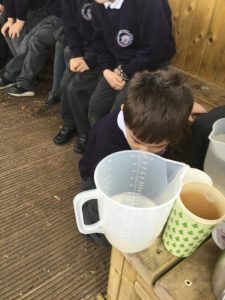 By ClassBlogger in Class 2 blog on April 12, 2019 .